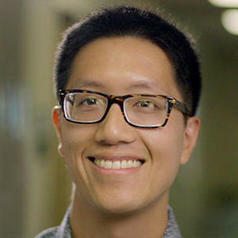 Dr. Shi is an Education Program Specialist for the Center of Educational Innovation at the University of Minnesota. He works with faculty, graduate students on evidence-based practice of and research on effective teaching and learning, specifically across the science, technology, engineering, and math fields. Jeff received a PhD in Ecology and Evolutionary Biology from the University of Michigan, where he was also a graduate student instructional consultant with their Center for Research on Teaching and Learning. His academic research focuses on macroevolution in modern bats, with a specific focus on how their spatial and morphological diversity intersect across the globe.